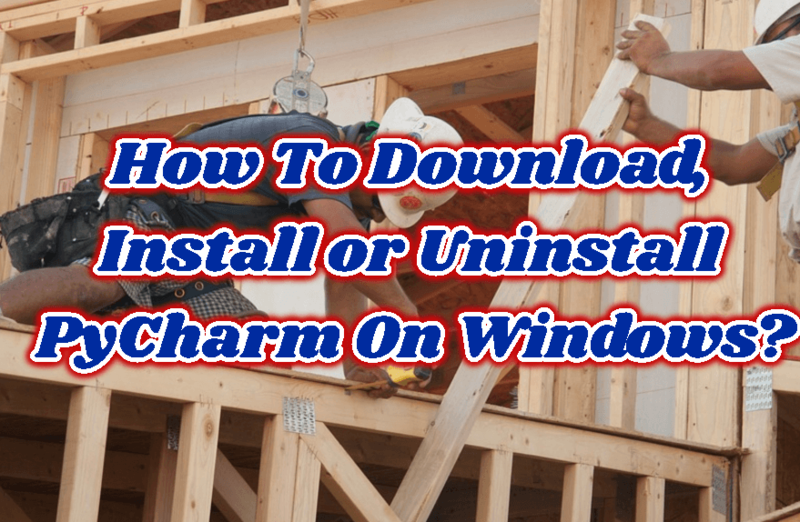 How To Download and Install Opera Browser On Windows and Linux? 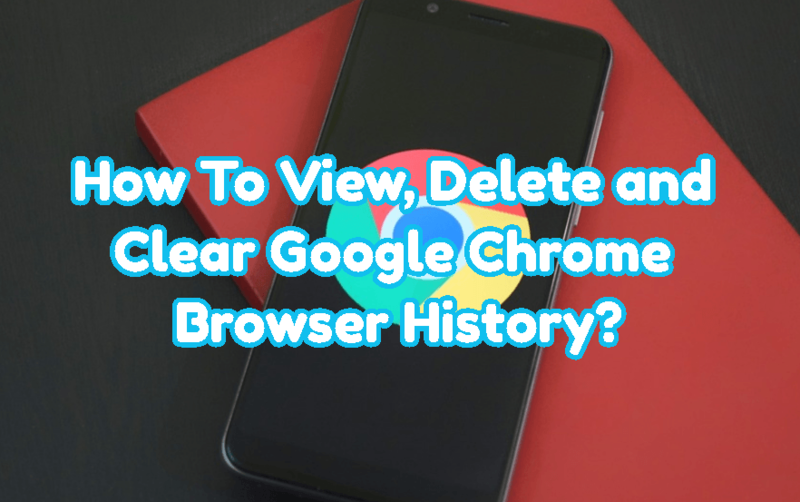 How To View, Delete and Clear Google Chrome Browser History? 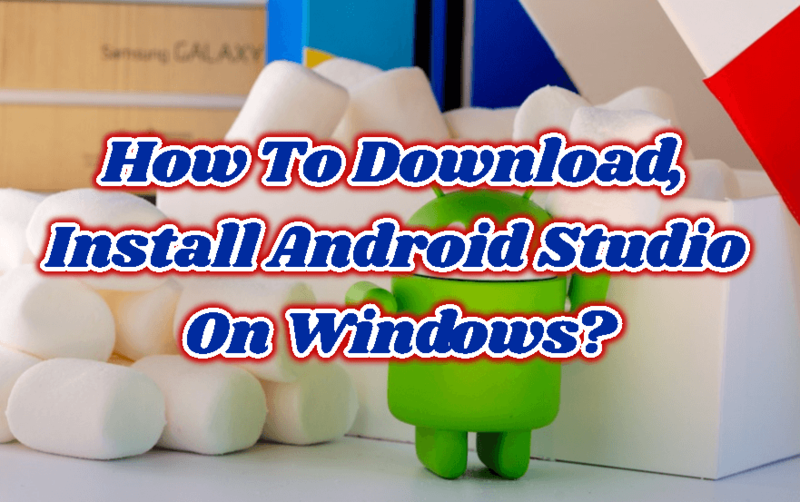 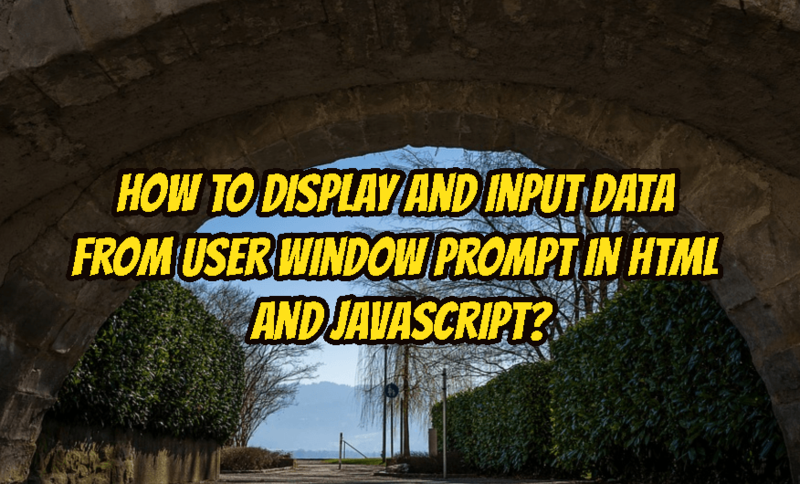 How To Download, Install Android Studio On Windows? 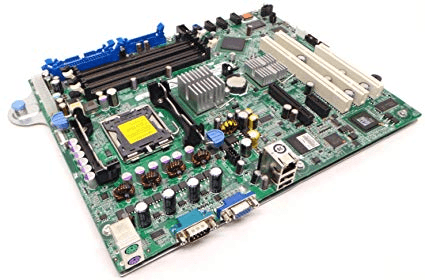 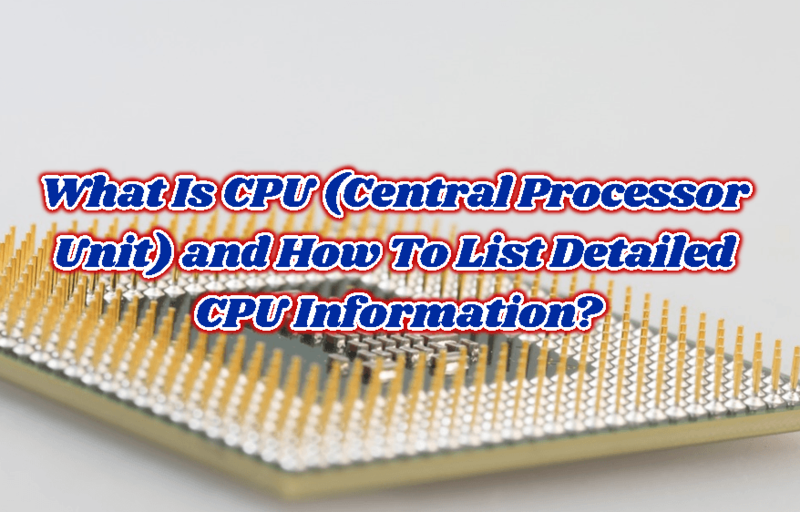 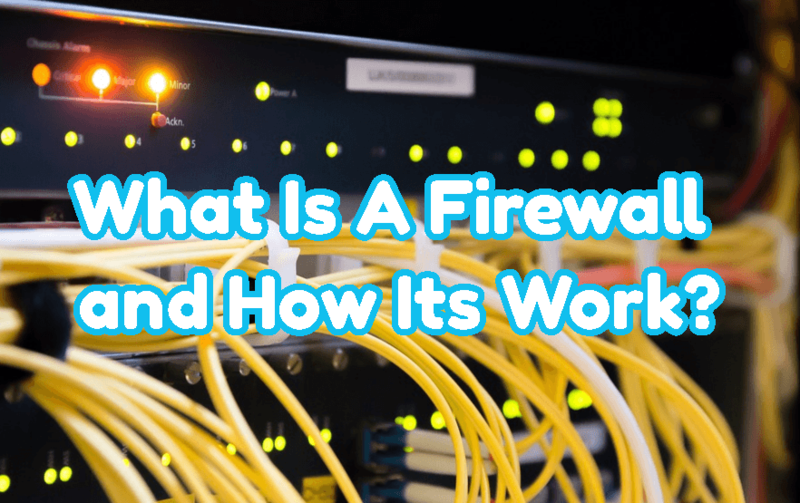 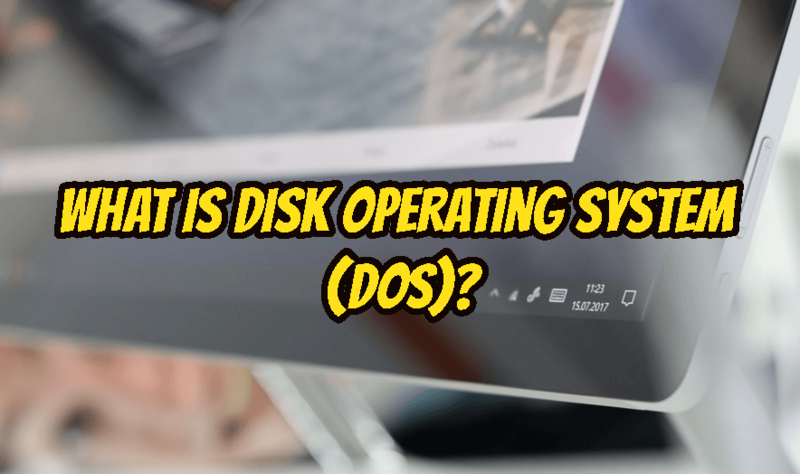 What Is CPU (Central Processor Unit) and How To List Detailed CPU Information?